In 1965, Northrop began a fighter project, the Model P-530 with a new concept that was a pair of Leading Edge Root Extension (LERX) for the main wings that tapered into the fuselage for exceeding attack angles. The LERX shape looks like a cobra head so it was named Cobra. In 1972, USAF launched the Lightweight Fighter program that called for a small, lightweight, low cost, air superiority day fighter design. Northrop submitted the P-530 (received designation YF-17) to the program in competition with the General Dynamics Model 401 (YF-16) and the Lockheed CL-1200 (later it became X-21). 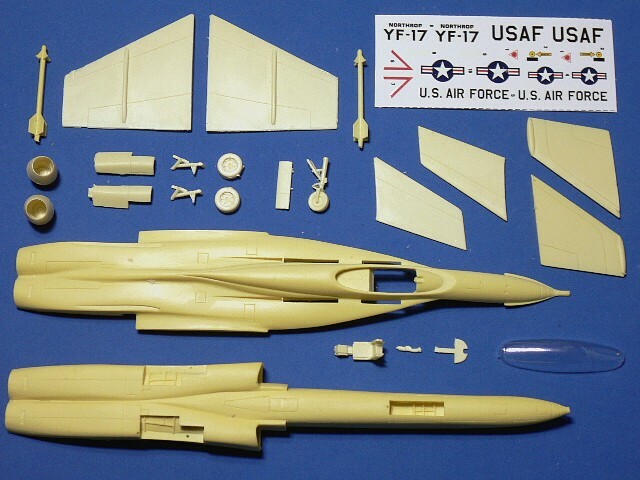 USAF ordered two prototypes to Northrop, the first YF-17 made its first flight in 1974. It became the first U.S. fighter to exceed sound speed in flight without used afterburner. 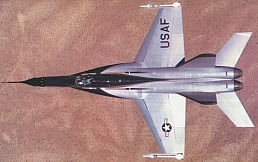 In 1975, USAF announced that YF-16 was the winner of the contest since YF-16 was a little faster and had a better specific range than the YF-17. 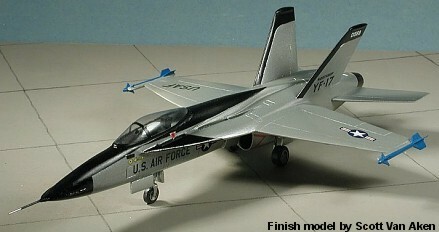 Navy also evaluated the YF-17 and was interested in a strengthened version. Northrop teamed with McDonnell Douglas to develop this fighter that evolved into the F/A-18 Hornet. 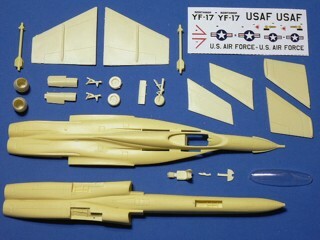 The Northrop YF-17 is suitable to group with the following collection series.